The compact digital camera is fading fast. It’s hip to be a square digital camera. LeapFrog ups the ante with a new Leapster device that has a digital camera, video recorder, a microphone and an accelerometer. Some electronics companies are making digital cameras “smarter” by adding more Wi-Fi capabilities and apps; others are focusing on doing what they do best — taking pictures. 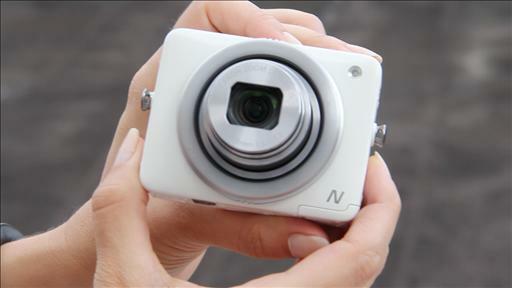 Nikon and Sony recently introduced cameras that offer many of the features of much larger models but are simple to use. Today in San Francisco, digital camera and imaging start-up Lytro is unveiling a digital camera that it claims will be the biggest technological jump since we started talking megapixels. Samsung’s SH100 is designed to take the place of camera phones. It took sharp, vivid photos and videos, but the touch screen was hard to use and the wireless function had limitations, says Walt. 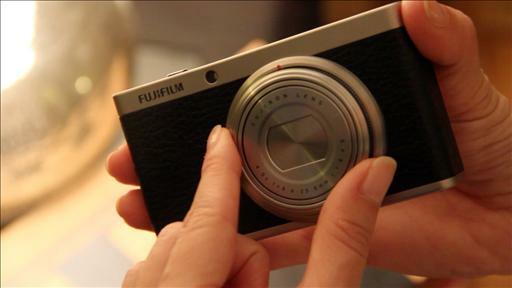 Katie reviews Fuji Film’s FinePix Real 3D W3, a $500 digital camera that simultaneously captures two images from two angles with the press of one button. Google and Microsoft are offering visual searches where a picture is worth many Web results. BoomTown Decodes Google CEO Schmidt's Shut-Up-You-Whiny-News-Folk Op-Ed (So You Don't Have To)! 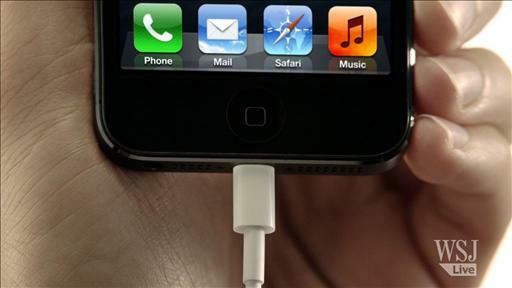 Spare Change for Apple, RIM or Palm Shares? Yahoo Product Head and CTO Ari Balogh Speaks!